Home » Drama » It’s official! 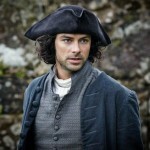 ‘Poldark 2’! Sunday, Sept 25! PBS! It’s official! 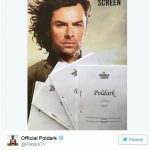 ‘Poldark 2’! Sunday, Sept 25! PBS! 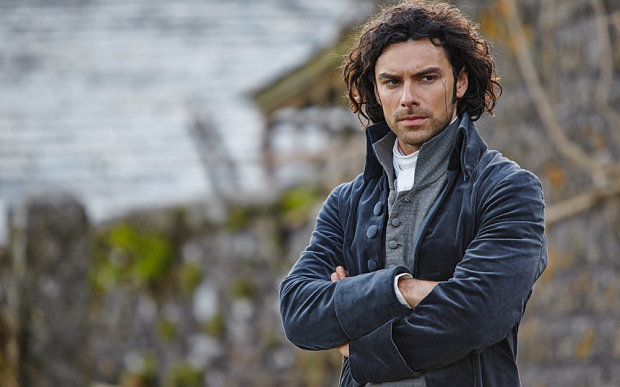 Finally, the news Poldark fans have been waiting for has arrived. Series 2 of the Cornish-set drama, based on the historical novels by Winston Graham, will premiere Sunday, September 25 at 8pET/7pCT with a 2-hour series premiere on PBS as part of the Masterpiece series. 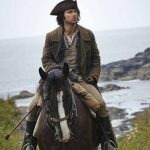 Aidan Turner returns as Captain Ross Poldark along with Eleanor Tomlinson as Demelza. You may remember when we last left the Cornish coast, not only have Ross & Delemza lost their baby but Ross is arrested for murder and wrecking, leaving Demelza, understandably, distraught. “Ross and Demelza have just lost their child, his company is down the pan, they’re broke and he’s been arrested. It looks like he’s going to prison,” Turner said. 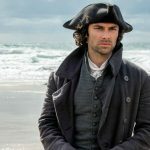 “It’s a cheery beginning.” If this isn’t enough to get you to tune in to PBS on September 25 at 8pET/7pCT then how about the news we reported just last week out the UK that a third series of Poldark has already been commissioned. Poldark 2 returns to PBS on Sunday, September 25 at 8pET/7pCT on Masterpiece. 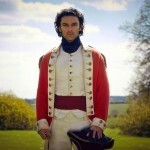 Heading into June 21 premiere on PBS, ‘Poldark’ gets 2nd series nod from BBC!